– During the production of Pearl Jam’s Vitalogy, guitarist Mike McCready eventually went into rehab in Minneapolis, Minnesota, where he met bassist John Baker Saunders.When the two returned to Seattle, Washington they formed a side band in 1994 with drummer Barrett Martin. All three have long been a part of the Seattle music community with McCready playing in such bands as Pearl Jam and Temple of the Dog, Martin with Skin Yard and the Screaming Trees and Saunders with The Walkabouts as well as blues talents such as Little Pat Rushing, Hubert Sumlin, Sammy Fender, and The Lamont Cranston Band. Immediately the trio set up rehearsal time together and wrote two songs, “Wake Up” and “River of Deceit”, both of which would later appear on the band’s album Above. McCready then brought in friend and Alice in Chains frontman Layne Staley to round out the line-up. 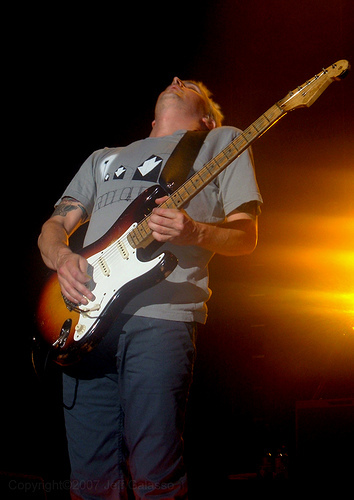 Despite not having a single song completely prepared (only beginnings of songs, according to Martin) and not even having a name for the band, McCready scheduled an unannounced show at the Crocodile Cafe in October 1994, which turned out to be a big success. The song “Artificial Red”, which was also to appear on the album, actually came together during the show itself. Two more gigs were scheduled at the same venue, with the band calling itself the Gacy Bunch, after both the notorious serial killer John Wayne Gacy of Chicago and the 1970s sitcom The Brady Bunch. 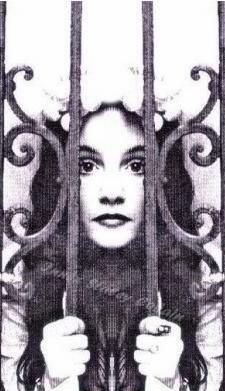 On January 8, 1995, the band made an appearance on Pearl Jam’s Self-Pollution satellite radio broadcast, performing “Lifeless Dead” and “I Don’t Know Anything”. 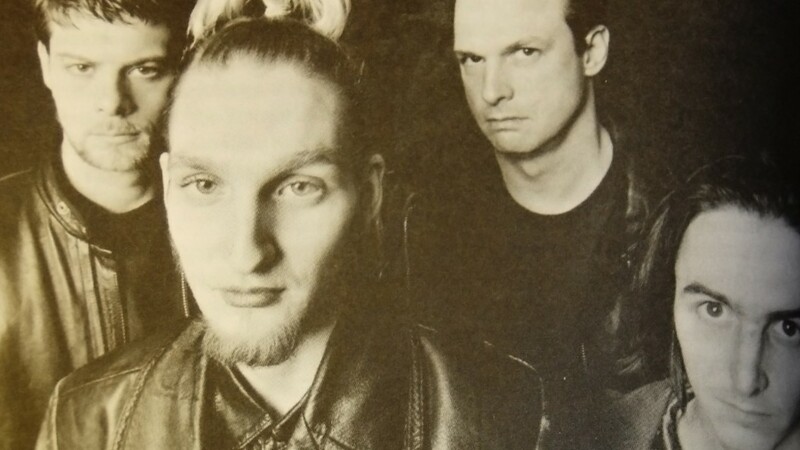 After gaining more popularity, the band recorded its only album and changed its name to Mad Season, which is an English term for the time of the year when psilocybin mushrooms are in full bloom. amount of work? I’ve virtually no knowledge of coding however I had been hoping to start my own blog soon. 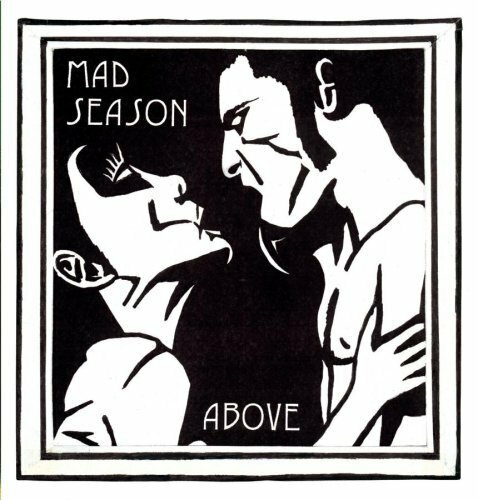 Mark Lanegan is on lead vocals and is one of the three new tracks from Mad Season’s reissue of the Above album. Lathan- Is the movie still in the works? 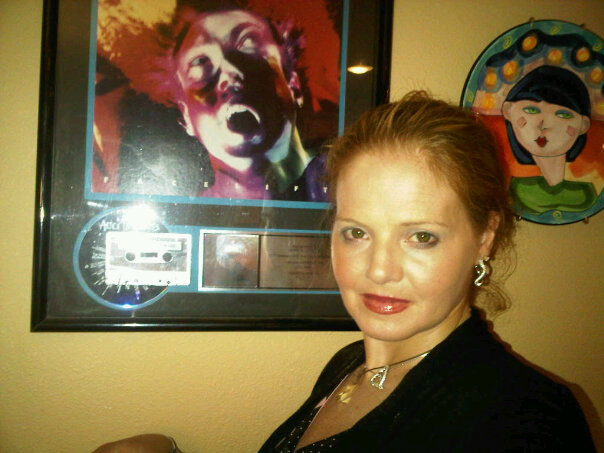 For the love of Layne and his life's work. He Rocks on.